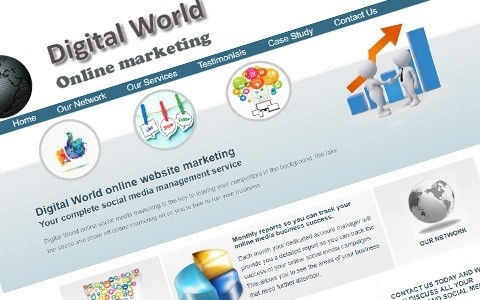 Digital World This is a multi page website we developed for a digital marketing company based in Southport. 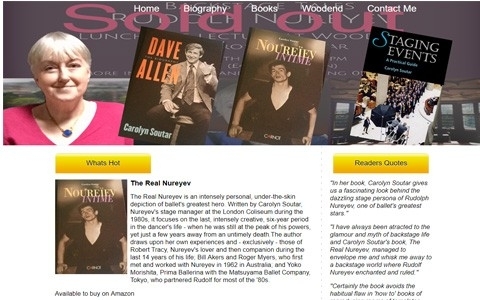 Carolyn Soutar A website we developed for an author to showcase the books she has had published. 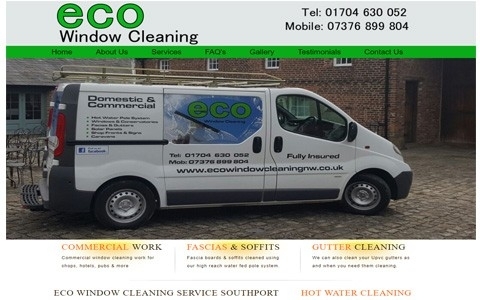 ECO Window Cleaning A showcase website developed for a window cleaning company based in Southport. 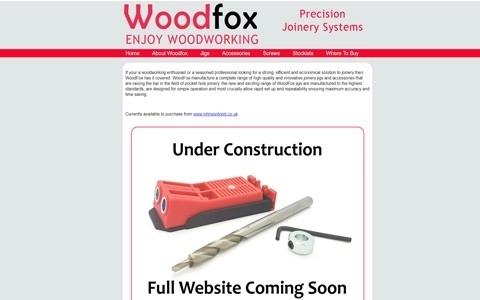 Woodfox A simple website to showcase a new wood working tool the client has developed. 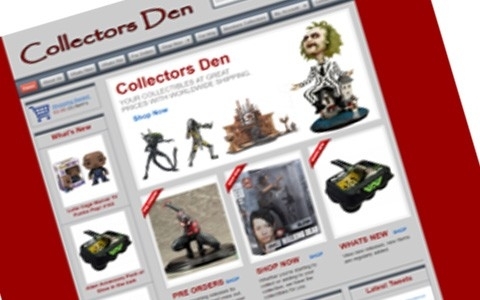 collectors Den An ecommerce website for collectable items. This website has full shopping cart and payment gateway systems included.